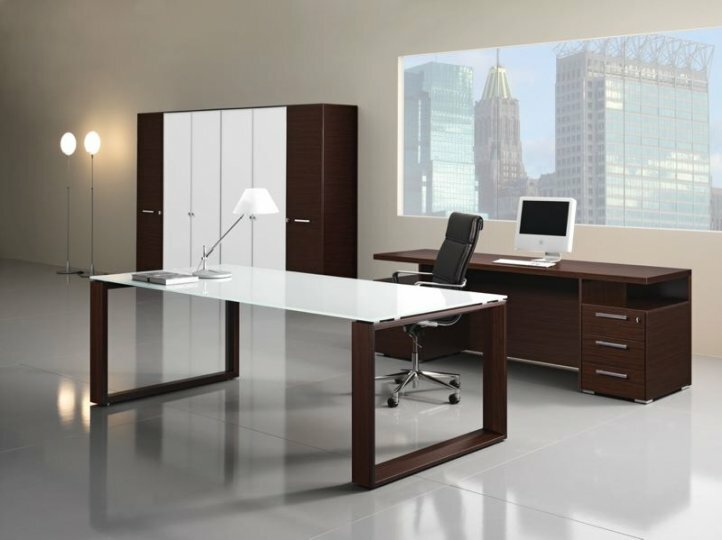 With a simple frame structure, the Astral Executive Furniture Range makes the main point the glass. 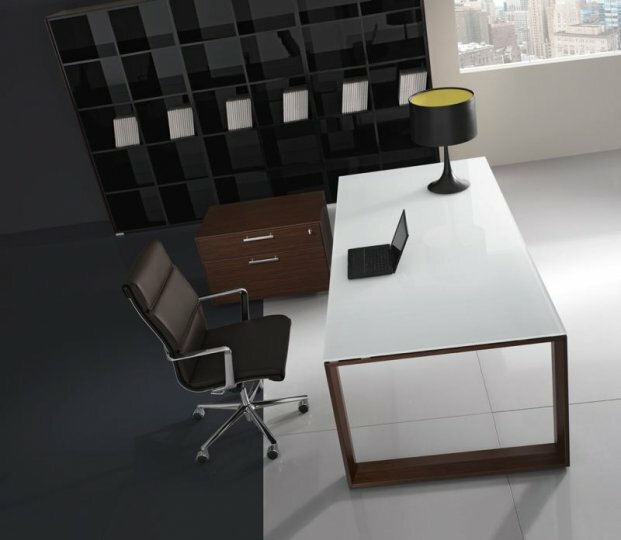 The glass finishes come in a choice of two finishes and the frame structure is available in 2 wood finishes. The range is manufactured in Europe to a high standard and comes delivered for free on the Mainland UK within around 2 weeks, The range also comes with a three year warranty and easy assembly. If assembly is something that you would like us to look into please contact the team at the office.